I am a marine biologist specialized in tropical tuna species biological processes. I have conducted most of my research carrier assessing the reproductive biology of tuna and related biological processes (e.g., energetic). 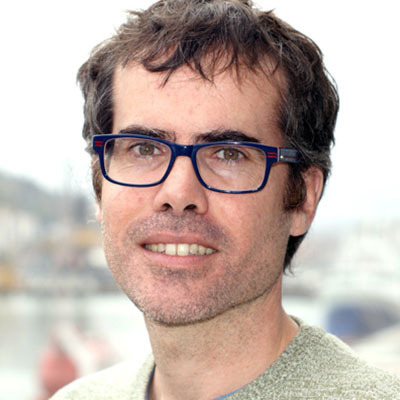 I did my MER PhD at AZTI (2008-2014), afterwards I continued my research at IRD (Institut de Recherche pour le Développement- 2013-2015) and at AZTI-IRD with Basque Government Postdoctoral grant (2015-2017). Since January 2018 I am working at AZTI in a project related to the development of biodegradable Fish Aggregating Devices (BIOFAD).